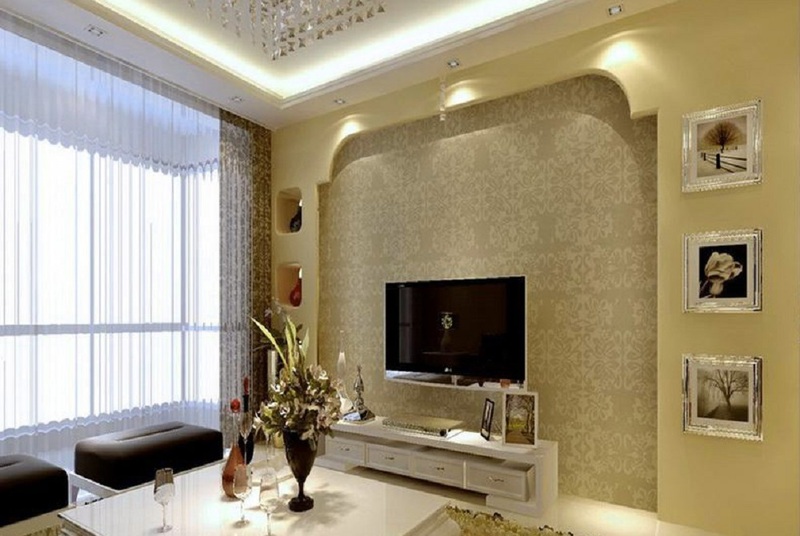 The window coverings that you choose for the rooms in your home serve many purposes. Knowing more about the purpose and benefits of window treatments makes it easier to pick the right options for the different rooms throughout your home. This is one of the biggest reasons people consider window treatments for their home. There are several options that have protective benefits, such as shutters, blinds, shades and curtains. They offer protection from the sun and heat, as well as the cold and the wind. They can also protect your furniture. For example, over time, the ultraviolet rays from the sun can fade your furniture and other home items. Window coverings can block out some of the sun reducing the risk of this type of damage to prolong the life of your furniture. When you are designing the interior of your home, make sure that your window coverings are not an afterthought. Your window coverings play a major role in the overall design aesthetic of a room. In fact, they provide the perfect opportunity for a splash of color and character in a room. For example, you can utilize a neutral décor scheme and then add colorful curtains. This is easy and since you can change window coverings relatively easily, this is a fun way to change the look and feel of your room on occasion. Your windows allow people to see into your home and there are certain times when this is not ideal. For example, many people like to have more privacy at night and will close their window coverings. It is also a good idea to close your window coverings when you shower or when you are not home so that people who might pose a security threat cannot easily see into your home. 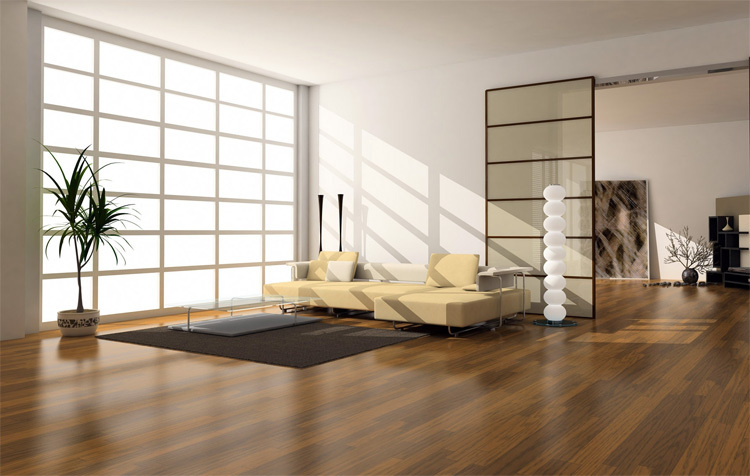 Natural light has a variety of benefits and it looks great when it floods a room. However, there are times when you do not want excessive light, such as when you are sleeping. Being able to control the light in your home is easy when you have the right window coverings, as you can easily open and close as you want to change the light. Talk to a company that specializes in motorized windows, like the people over at ResCom Designs as having motorized windows means you can alter the light in your bedroom without even getting out of bed! The less heat and air conditioning you need to be comfortable, the less energy you are using. Window treatments help to maintain a stable temperature in your home in both cold and hot conditions. 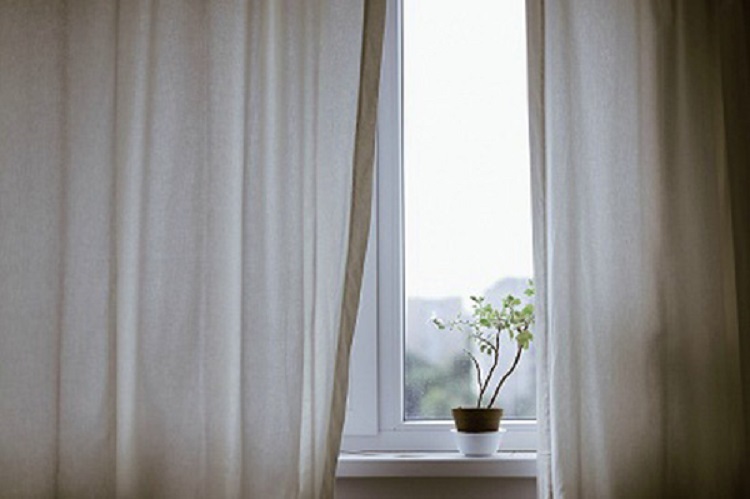 There are even specific window coverings that are made for things like blocking out sunlight and heat to keep your home cooler in the summer. As you can see, window coverings are important for a number of reasons. When you are choosing the options for the specific rooms in your home, you want to consider both the functional and design factors involved with the choices available. You can often learn more about the different options from reputable window covering professionals.